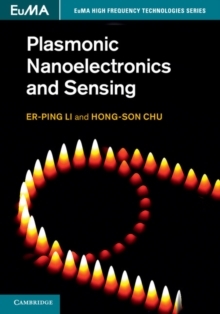 The first book to address electromagnetic modeling methodologies for analysis of the large complex electronic structures, Efficient Electromagnetic Modeling for High Speed Electronics systematically reviews a series of fast and efficient electromagnetic modeling techniques. 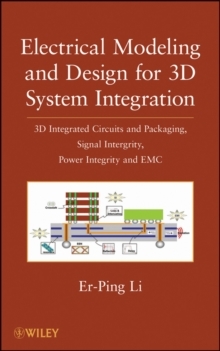 The book presents a number of special methods to solve the SI, PI, and EMI problems and provides an overview of the existing electromagnetic modeling methods used in electronic chips, package, and PCB. The text also addresses the limitations individuals in the real-world engineering community face for design engineers, researchers, postgraduates, postdoctoral researchers, university professors, and consultants.